Looking for something for the kids to do in the next holidays? 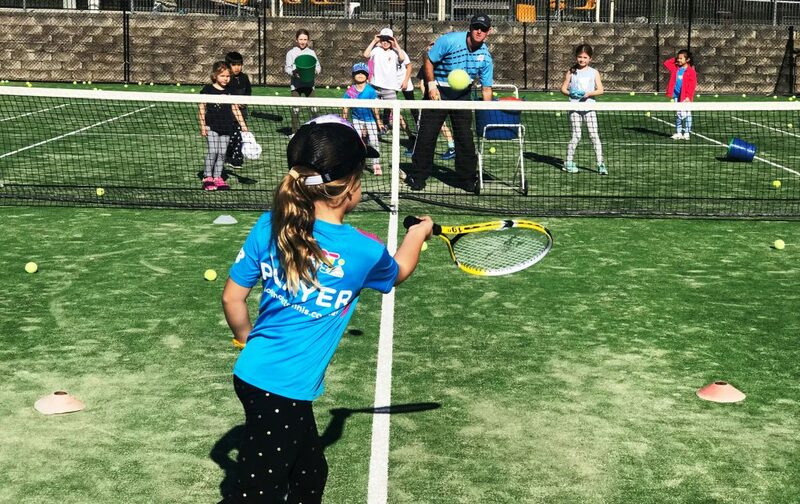 There will be several children’s tennis coaching clinics with our club coach Kevin Murphy and his assistants at the Ulladulla Tennis courts in Warden Street near the Leisure Centre from Monday October 1 to Thursday October 4, then the following week from Tuesday October 9 to Thursday October 11. The cost is $30 per day or $110 for 4 sessions. Clinics are suitable for all skill levels and include full court coaching with team games and challenges and prizes to be won. Arrive at 8:45 to register for a 9am start concluding at 1pm. Snacks and refreshments are available at the club with fruit supplied, players just need to bring morning tea and water.